ASTORIA, QUEENS, NY, 6/26/17 – Today, 816 New York, a full-service strategic branding and marketing consultancy, announced that it will partner with Pulse Center for Patient Safety Education & Advocacy. 816 New York will donate time to the New York-based non-profit organization, which empowers patients and their families to be active members of their healthcare teams. In addition to local advocacy in the form of speaking engagements that will include founder Sarah Williams sharing her own experiences with patient care and negligence, 816 New York will provide various strategic services in the areas of branding and marketing; campaign and program development; content guidance; and other outreach efforts. Research shows that involved and informed patients have better outcomes. Medical errors are the third leading cause of death in the country and cost the economy as much as $29 billion a year. For personal reasons within her own family, Williams felt compelled to form a relationship with the organization. “Healthcare is such an important topic right now, but patients seem to have the smallest voice in a crowd of people shouting. 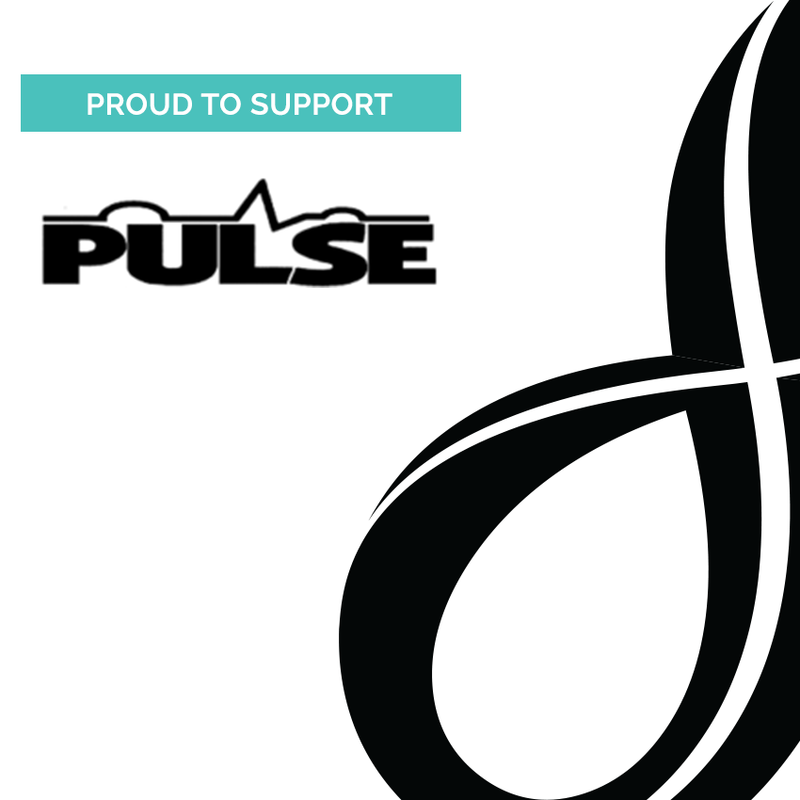 I’m proud to donate our time to helping Pulse spread the message of their life-saving work,” she says. Pulse uses the stories and experiences of patients and their families, as well as information and research distributed by nationally recognized patient safety organizations, to educate and advocate for safe care. Pulse workshops and community programs were developed with national and local leaders in patient safety. Participants often share healthcare experiences that Pulse uses to find solutions and make improvements through educational programs. 89% of the people who were surveyed following Pulse programs reported that they will change their behavior because of what they learned. Pulse Center for Patient Safety Education & Advocacy (Pulse CPSEA) is a nonprofit 501 (c) 3 community-based organization dedicated to raising awareness about patient safety through advocacy, education and support. For more information, visit http://www.pulsecenterforpatientsafety.org/.